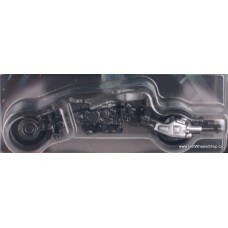 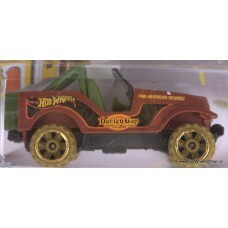 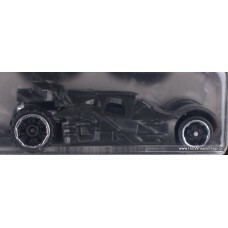 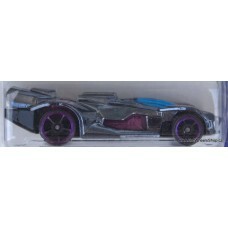 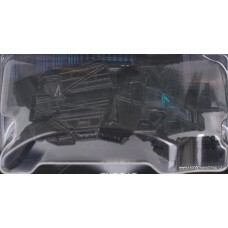 Batman Begins Batmobile Batman Series 3/6.. 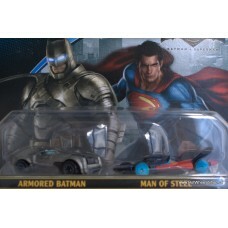 The Bat Batman Series 5/6..
Batman v Superman 2-Pack Armored Batman Man Of Steel.. 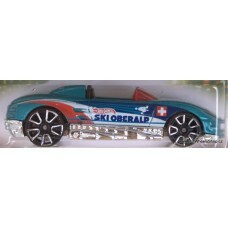 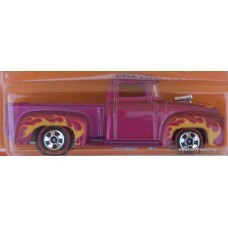 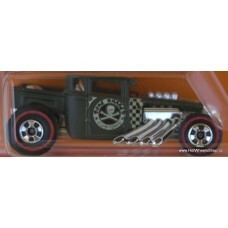 Bone Shaker Heritage Redline Bone Shaker 7/18 Metal/Metal..
Redline '56 Ford Truck Heritage Redline Bone Shaker 8/18 Metal/Metal.. 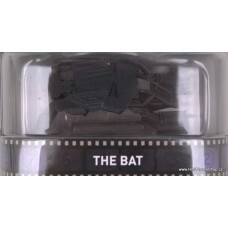 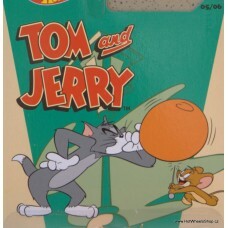 The Bat The Dark Knight Rises Retro Entertainment..
Tom and Jerry Cockney Cab II (CMJ29) Power Pipes (CMJ30) The Gov'ner (CMJ31) ..